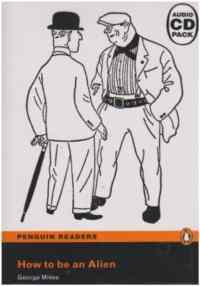 This is the funniest book that you will read about English people! Why are the English different from Europeans? George Mikes book describes the strange things the English do and say. And the English dons't get angry when they read the book. They love it! You will too!